This family investment, built with love and care, has to be sold so bring your offers! Using all the modern palates this 3 bedroom home has been finished with touches seldom seen for a build in this category. 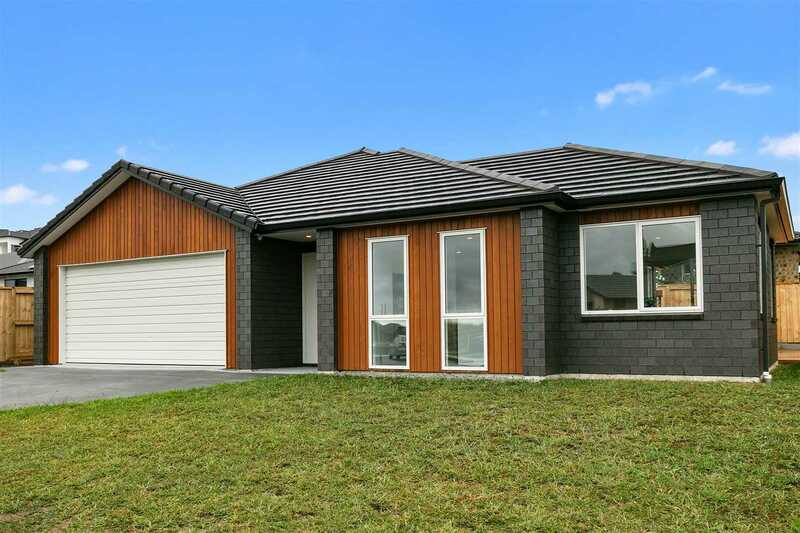 If you love to cook and entertain this kitchen with Bosch appliances is for you plus a large deck is ready and waiting for you to start enjoying life on the idyllic Omokoroa peninsula. The family bathroom has a beautiful fully tiled walk-in shower also with a bath and separate toilet. Lots of storage, heatpump, and all landscaping completed including a washing line. There is everything to love about this brand new home. Close to the skatepark, playgrounds, shops, cafes and restaurants. Zoned for Omokoroa Point Primary, Otumoetai College and Tauranga Boys' and Girls' Colleges. 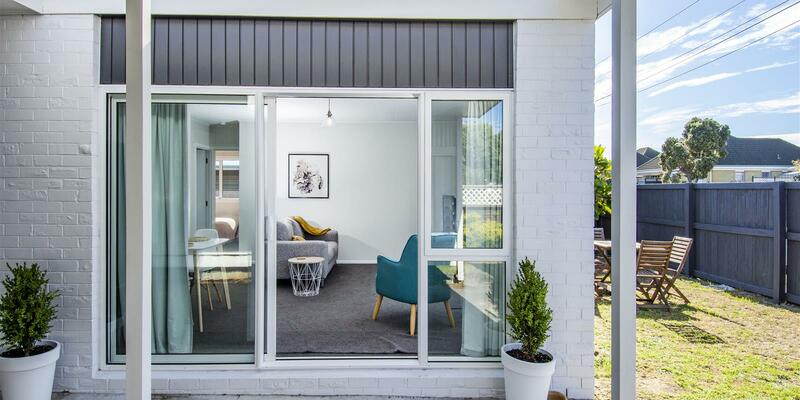 Is this the best value new 3 bedroom home in Omokoroa? Come and see today!